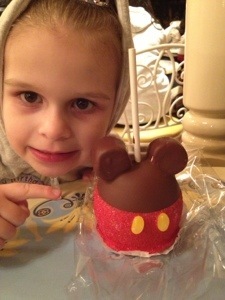 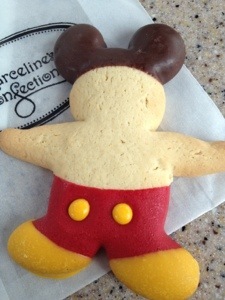 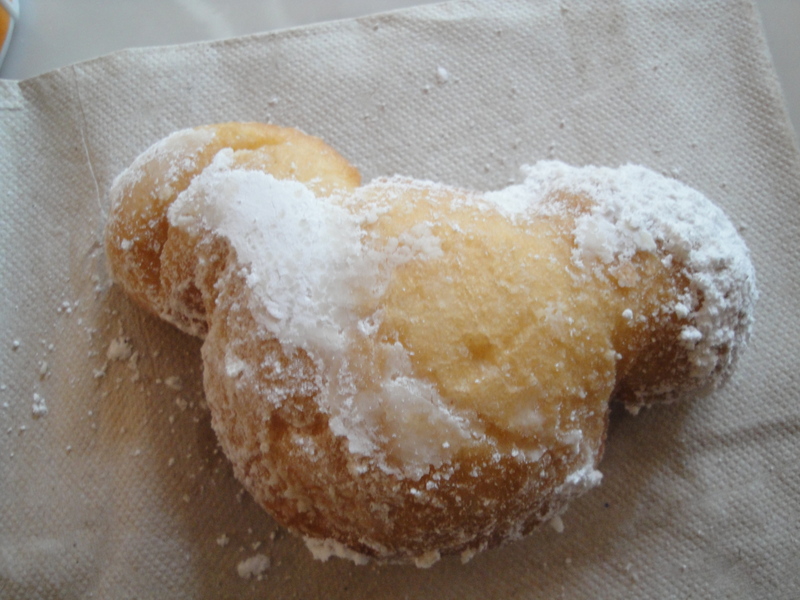 Pics of some yummy food from Disneyland | ...and another cup of coffee. 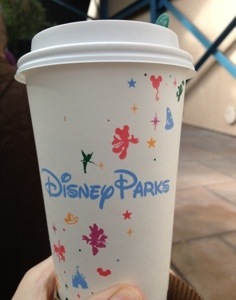 Yes this is a Disney Starbucks cup! 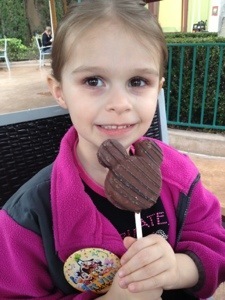 I was so happy and surprised there was a Starbucks in California Adventure Park.